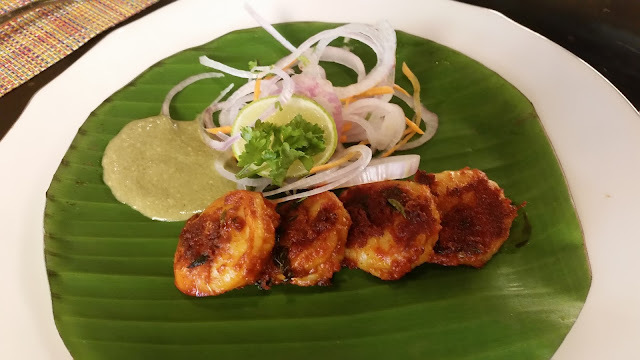 Viva, the all-day dining restaurant at Vivanta by Taj, addresses this void with a weekly bonanza for seafood lovers, aptly named "Treasure of Sea". 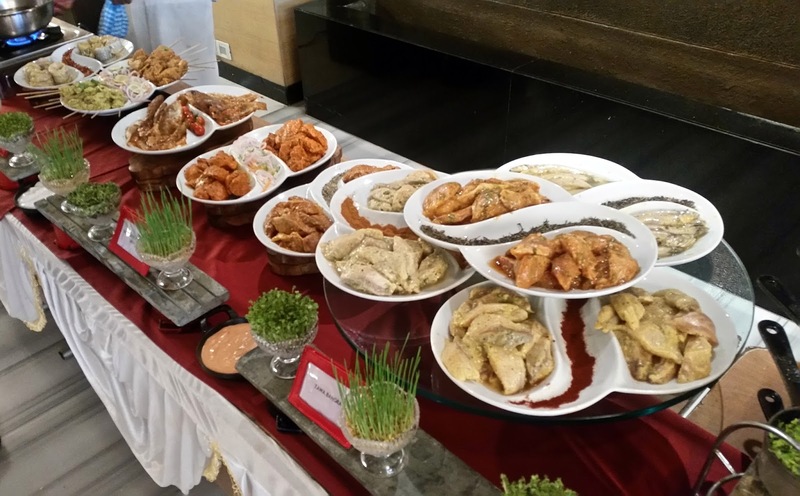 On every Friday evening, the buffet in this restaurant has a special emphasis on seafood with a special live station serving a humongous variety of fishes and prawns. Invited to the restaurant for a preview, my attention was immediately drawn to the live station. 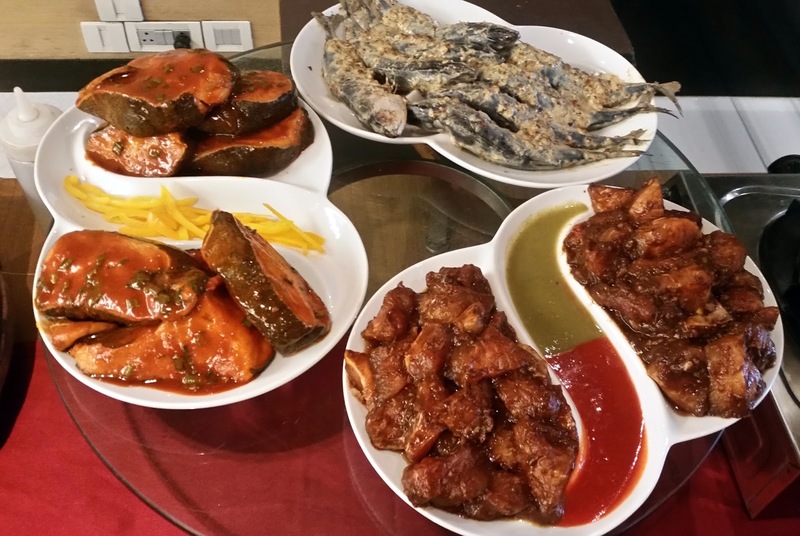 There were at least a dozen varieties of seafood soaked in different marinades. Rohu, Prawns, Sardines, Lady fish, Mackerel, Sea bass and Tuna were some I could immediately recognize. The different colours and aromas of marinades on these made them even more enticing. We started with the non-veg soup Seafood Bisque accompanied by Machhi Amritsari. Whereas I loved the soft fish in the Punjabi starter, the seafood soup did not have much flavour. At the live counter, one could choose the fish and mention the marinade from a list they had. 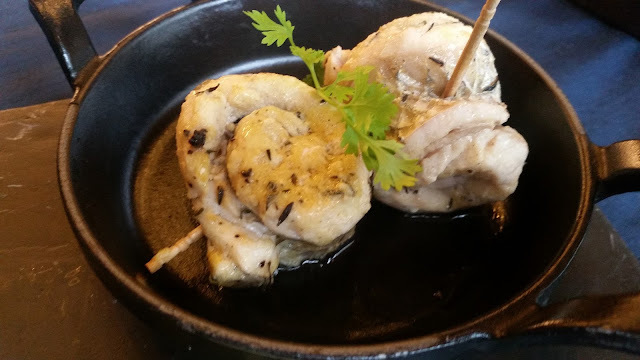 Marinated Fish Rolls in White wine, Mustard and Vinegar had a very subtle marinade not overwhelming the taste of the soft fish. Kade Kaani was a dish from the Konkan belt. 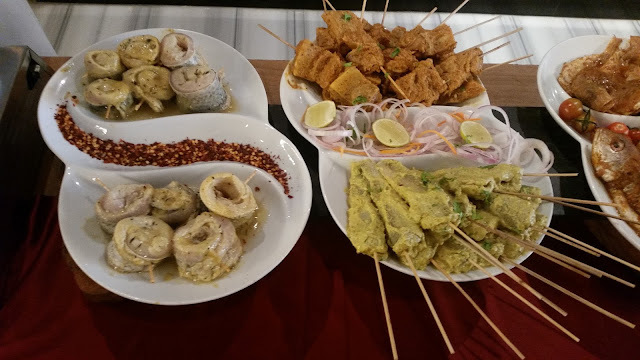 There was boneless fish on sticks, delicious prawns in Indonesian sambal, and of course the popular Bengali mustard based sauce. 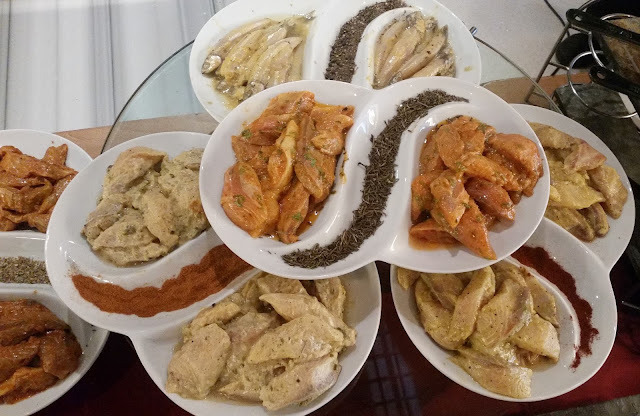 The selection provided almost a complete view of the spices used in cooking fish in all corners of India. Tandoori masala, Rawa Coated Fry, Goan Ambotik and Paturi Mach were some of these. Lemon mustard and herbs, Cajun spices, Fermented Miso paste and Thai Red paste were the international flavours which were showcased. All the seafood was absolutely fresh, and I really enjoyed the spread. Though crabs and squids were not part of the menu for the day, I was told that they are arranging to add them in the following weeks. A discerning food lover can really mix and match the fish and the marinade and work out the combinations he likes. 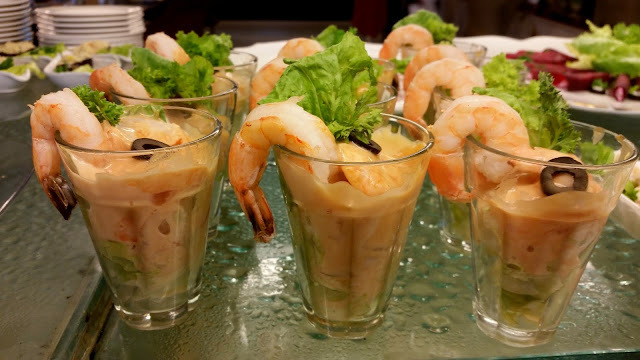 The Shrimp Cocktails in the salad counter was looking extremely good, and the taste justified the looks too. Apart from the live counter, the Friday dinner also had a very decent buffet. There was an emphasis on seafood in the buffet too. 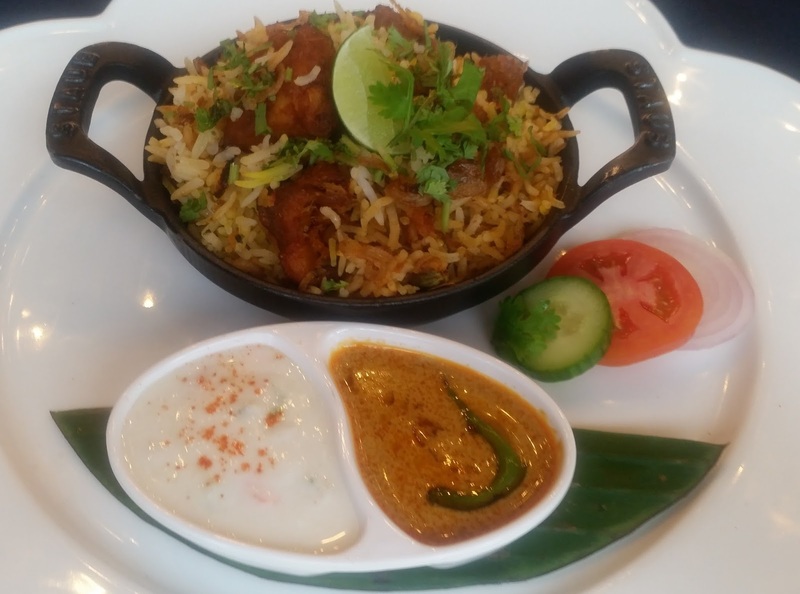 My pick here was the Bombay Machhi Pulao, which was a tawa based dish cooked with dry spices. The dish was extremely flavourful without much of masala. 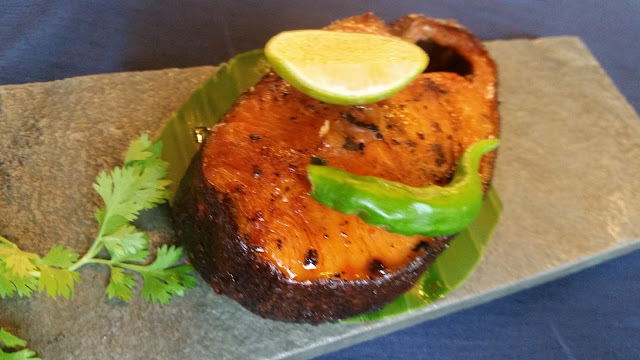 Patrani Machhi and Meen Pollichathu were two dishes prepared inside a banana leaf. The Parsi one with green masala was kind of bland, but I liked the tangy Kerala dish. The buffet also had Bengali Maccher Jhol, the light fish curry was extremely tasty. 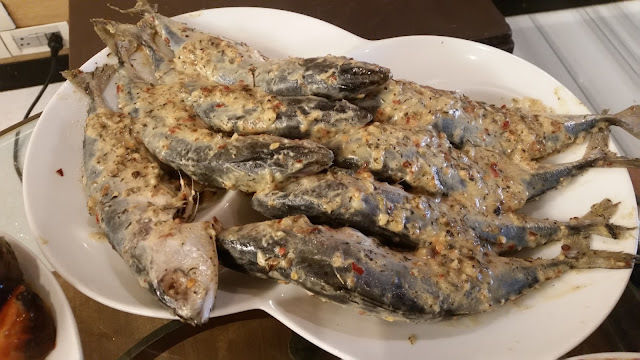 There was also an oriental fish based dish which I did not try. 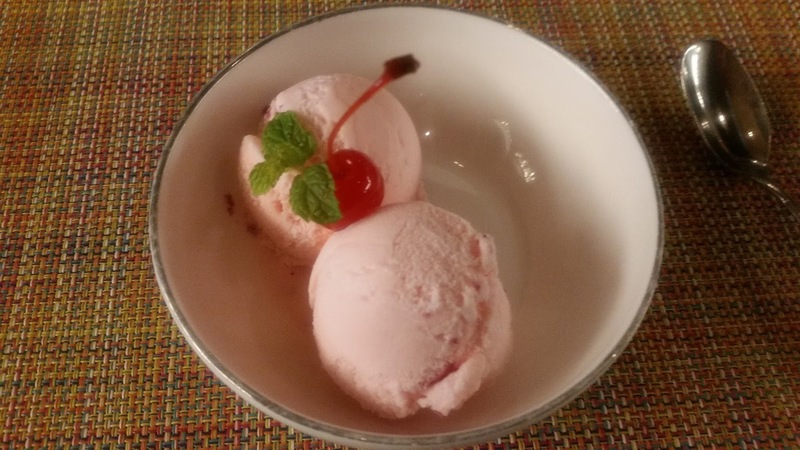 Vivanta by Taj’s signature Rose Ice Cream brought a fitting end to a great meal. 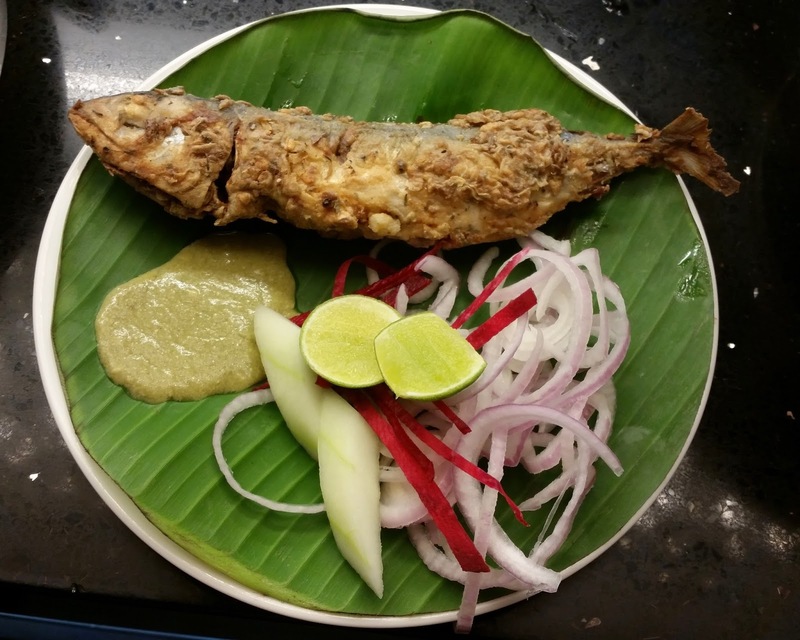 The Friday seafood promotion comes bundled in the usual buffet price of Rs 1499. The promotion is open only for Friday dinner. 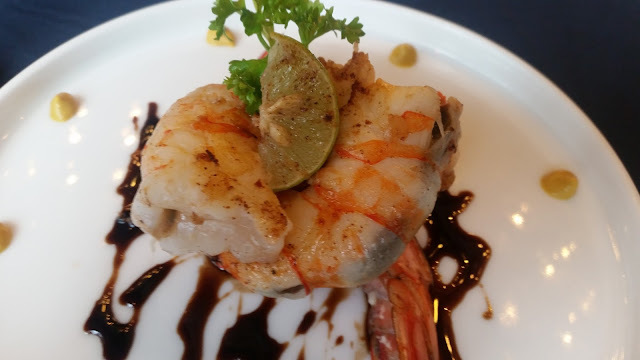 For seafood lovers, the collection at the live counter itself makes it a value-for-money deal. The rich variety of seafood as well as the wide range of marinades makes the promotion extremely attractive.